Most of us choose to spend the average holiday weekend taking it easy with friends and family, hanging out by the pool, or puttering around the house catching up on our to-do lists. But this past Labor Day weekend, the ROW4ALS team, supported by University of Utah Health, had bigger plans. The five-man crew opted to forgo relaxation in favor of an 100 mile training run at the Great Salt Lake. The extended weekend offered a rare opportunity to bring the whole team together before the race, with each rower logging around 10 hours each during the 48-hour session. According to Tim Ryan, captain of the ROW4ALS crew, the training session solidified each member’s unique place on the team. Tim goes on to describe how each rower capitalized on individual strengths to keep things running smoothly during the run. Brian Armstrong, a business owner and the newest member of the team, literally dove head first into any task needed, installing a replacement rudder in the murky, cold water, and giving the cabin a thorough cleaning with bleach water at the end of the voyage. 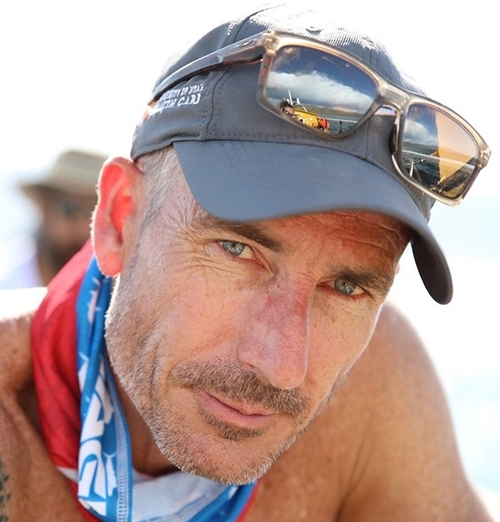 Dale Smith, a local veterinarian and avid outdoor adventurist, served as crew caretaker, ensuring each rower was meeting standards for hydration, nutrition, sun protection, and finding solutions for minor issues like gear storage and other logistics. The only non-Utah based crew member, Teddy Waldo,was thrilled to join the team for this ride. 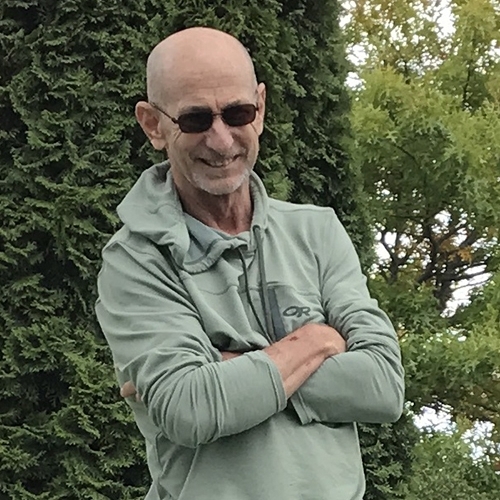 As a professional charter boat captain, Teddy put his skills to use keeping a careful eye on weather conditions, equipment, and navigation instruments. One member of the crew will stay landlocked as his teammates venture into the open seas in a few months. 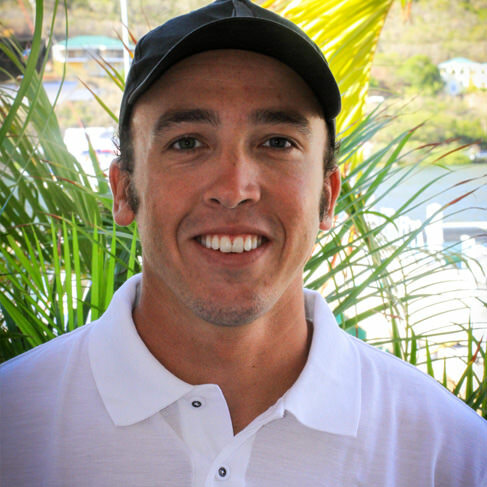 Steve Sawaya has diligently prepared with hours of training, and helps fellow crew members learn the boat inside and out. He’s made sure the craft stays in tip-top condition, and will provide tracking and communication services on shore during the race. 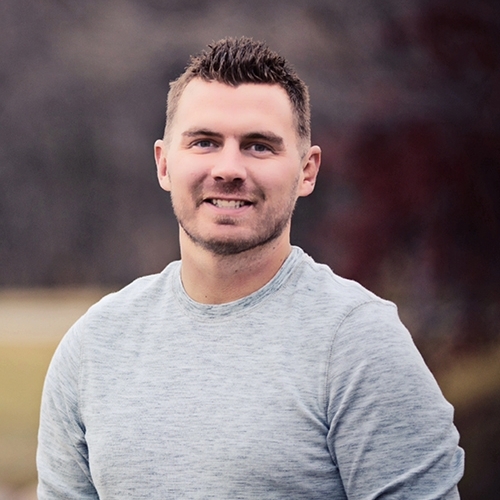 For his part, U of U Health patient Alan Alderman—who will become the first person ever to compete in the Talisker Whiskey Atlantic Challenge while battling ALS—rowed for hours at a time, increasing his speed, strength and endurance over previous rows. “I told them if I wasn’t pulling my weight, they could throw me overboard,” laughs Alan. But it’s apparent he is determined not to let the team down. Alan fully participated in each aspect of the row, from launching the boat, maintaining cleanliness on board, bunking up in his tiny cabin for sleeping and severe weather drills. Alan continuously buoys the team with his trademark enthusiasm, keeping spirits high, and providing a constant reminder of why they’re rowing. When the crew returned to the dock after two days of complete immersion in the racing experience, they were hot and tired, but elated by their seamless efforts. Achieving this admirable 100-mile distance is about 3 percent of the distance the team will row during the race this winter, and helps give the crew more context to prepare for the physical and emotional duration of the event. Tim also reports attaining speeds up to 5.98 miles per hour (for a limited duration)—a record pace in this type of craft. 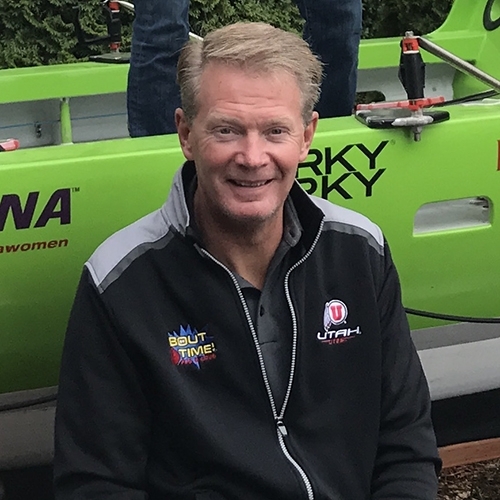 U of U Health is proud to support Alan, Tim, and the entire ROW4ALS team as they come closer to setting sail on this once-in-a-lifetime adventure. Look for more highlights of the ROW4ALS journey and inspirational features coming soon to this website! For more information about ROW4ALS, including upcoming opportunities to see the boat and meet the team, click here.